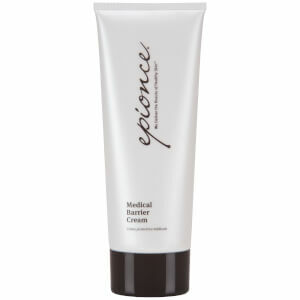 Epionce is renowned for offering a line of dermatological-grade products without the hassle of a prescription. 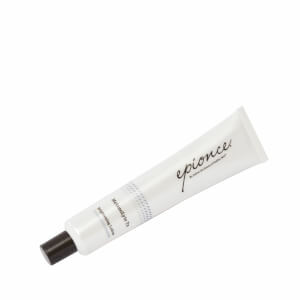 The signature staple of Epionce products is an advanced series of complexes designed to aid skin repair and function. 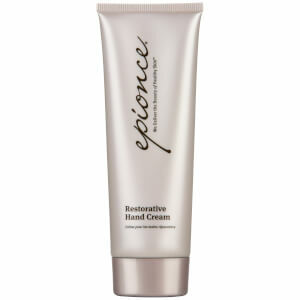 The unique combination of rose hips, safflower and avocado helps brighten, moisturize and strengthen stressed and mature skin. 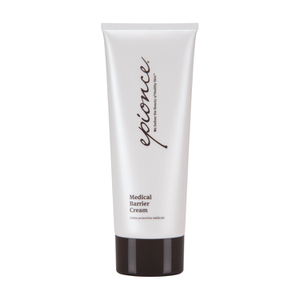 Epionce offers products to help treat mature, aging, dehydrated, hyperpigmented, oily and acne-prone skin, giving everyone the tools they need to achieve radiance. 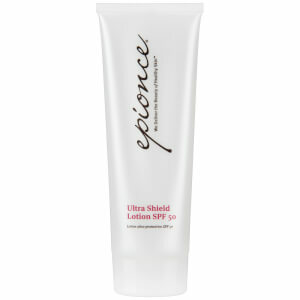 When you have especially oily skin, acne is more likely to be a hindrance in your life at any age. 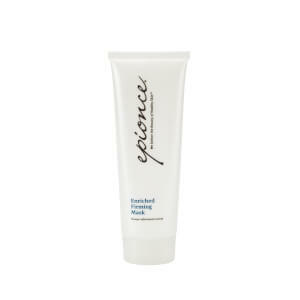 Epionce Lytic Gel Cleanser works by removing dead skin cells with its willow bark extract. Even if you’ve tried other acne products in the past with little success, you’ll notice the difference quickly after using the Lytic Gel Cleanser. 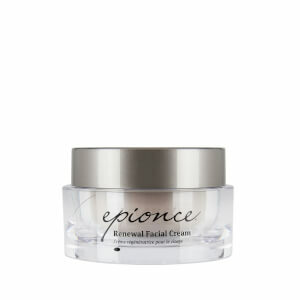 Choose Epionce Renewal Facial Cream when you want the smoothest skin possible. 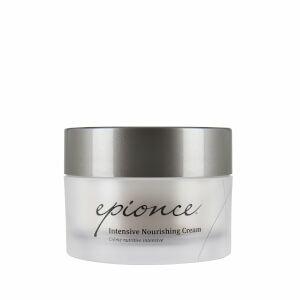 This rich cream will hydrate every dermis layer while also impairing the growth of free radicals. 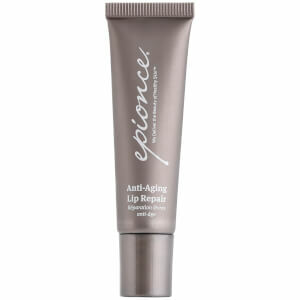 Its stimulating ingredients protect your skin from unwanted biological factors.